This is part one of a six part series on hibernators. We can all see the signs. Leaves changing colour, crop harvest, frost on the windshield…whether you love it or hate it – winter is on its way. As people, we have a few ways of dealing with the drop in temperature, snow and wind. Animals also have different ways of coping. Some animals brave the elements, others leave town and some sleep the season away, likely dreaming of fun in the sun. 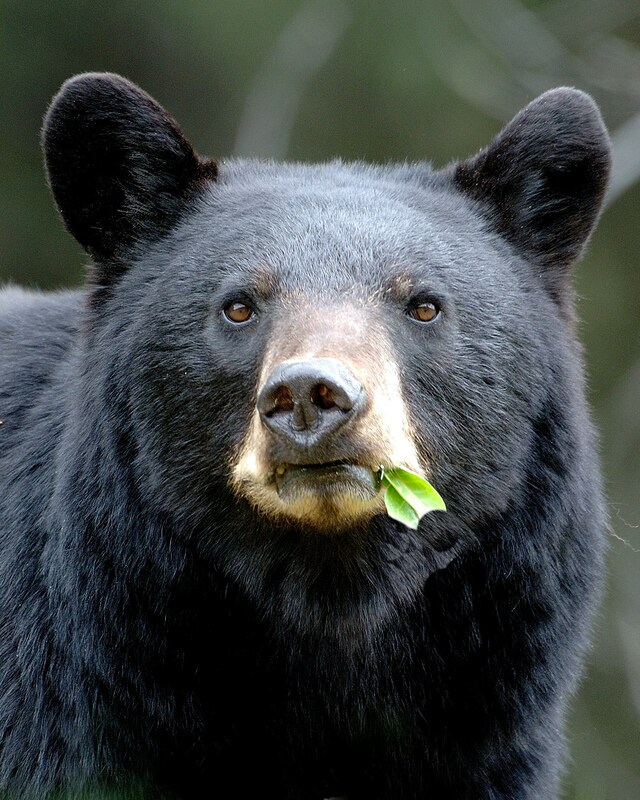 Right now, bears are scrambling to put on winter weight. 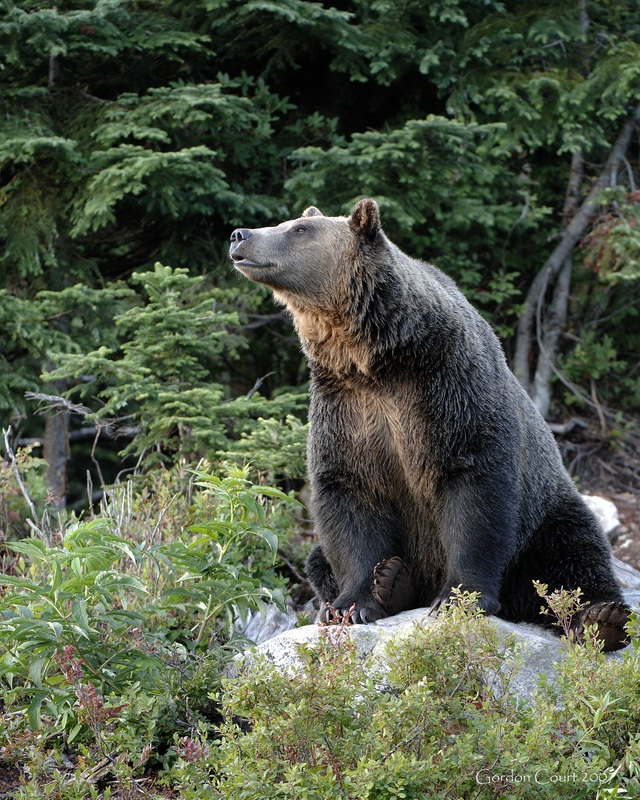 At this time of year, black bears and grizzly bears are eating as much as possible to prepare for winter. Berries are a favourite but at this point, eating is their full time job! Once they’re full and the weather turns, some time in late October or November, they focus their efforts on finding a safe place to sleep. This could be an existing spot, such as under a fallen tree or root mass, but they usually dig out a hole. An ideal space should be small and protected from the elements – no kitchen or bathroom needed. Bears, while not true hibernators, do enter into a “winter sleep”. In true hibernators, body temperatures drop to near ambient (outside temperature) and heart rates slow drastically. 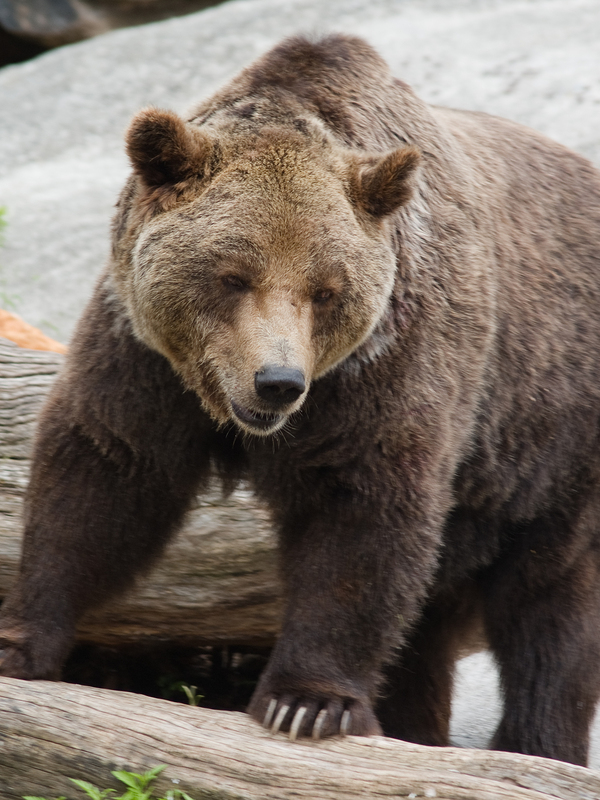 In bears, body temperature drops only a few degrees, and the heart rate slows just a little. Bears like to hibernate alone – the females generally start earlier than the males and stay in their dens later in the spring – the exception to this is when a female has her cubs and typically the first couple of years of her babies lives. Cubs are born late January to early February and then start nursing…this happens while the mothers are still hibernating! Their secret to virtually pain free child birth? Their babies only weigh about a pound at birth. So, if you find winter un-bearable and just want to sleep it away – take your lead from our black bear and grizzly bear population. When snow and ice have got you down…there’s a nap for that! This entry was posted in Wildlife and tagged Bears, black bear, grizzly bear, hibernation by AB Enviro & Parks. Bookmark the permalink.